Learn from experienced professors in the classroom, get involved in our many organizations, and enjoy our beautiful campus. Summer Classes begin May 6! 100 % online. On your own time. 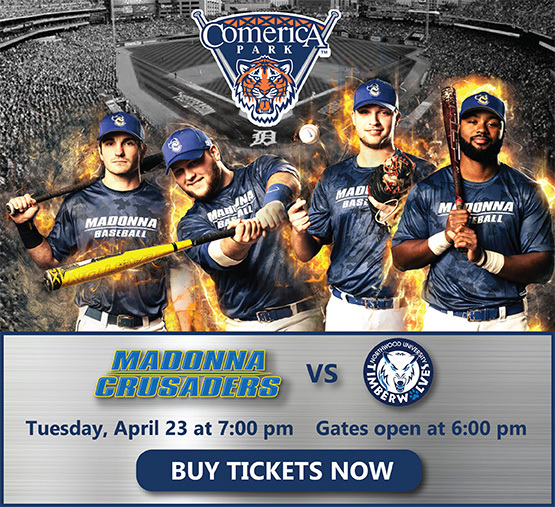 At Madonna University we're making it more convenient for you to earn your degree with your busy schedule. 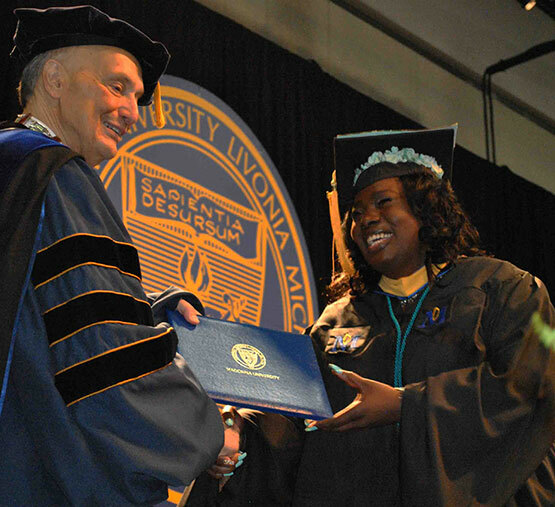 Earn your degree at one of our satellite centers for a preferred rate of $420 per credit hour! Three locations in Michigan. 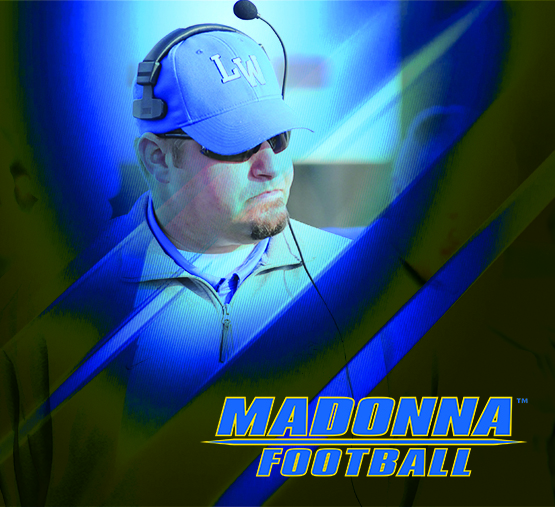 MADONNA TABS FIRST FOOTBALL COACHFoos called "program builder"